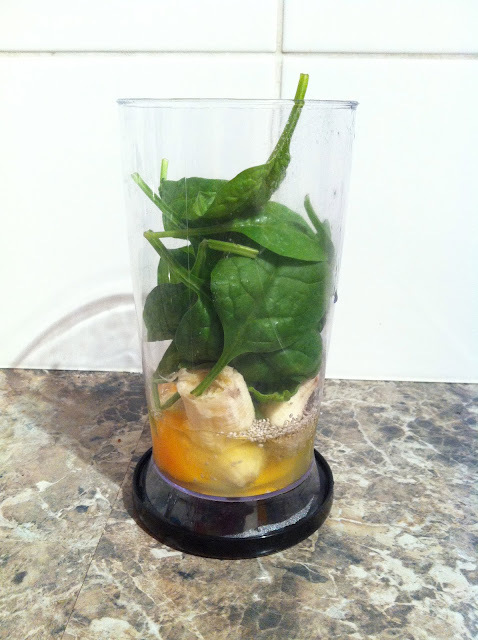 The second shake I am loving at the moment is so healthy and has my favourite ingredient, spinach! This one is good if you like pulpy drinks. I love orange juice with extra pulp and this drink has good chunky bits like that. Blend it all together with a hand mixer and pour into desired glass. This is not a paid or sponsored post in any way. I like the product specified in this post and believe in sharing the word of good products. Hi,Ames! I so much like your blog and sincerity I am getting from reading not just about yourself and your life, but also through your posts! Thaks so much for making us part of your life journey, which is really amazing to me! I moved a bit apart from starting my comment,but I was really amazed to see such combination-bananas and spinach,lol..i gotta try this! Thanks for sharing! Cheers! Oh this looks very healthy! yum. 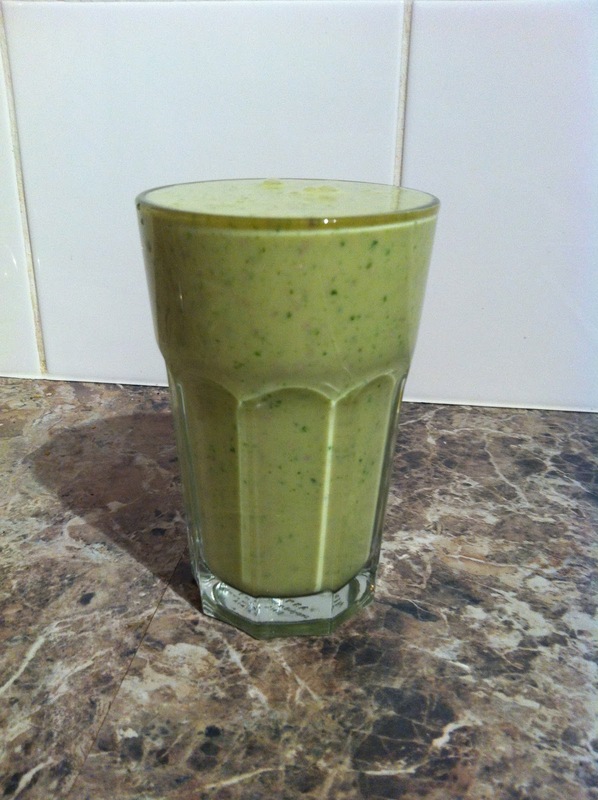 Banana & spinach smoothies are my favourite too! Have you tried it with a bit of almond milk or coconut cream? 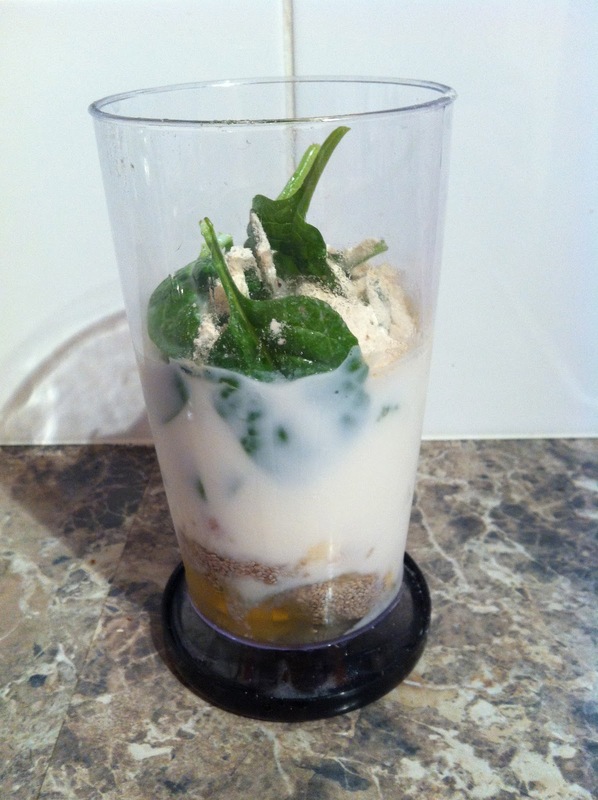 yum and a real protein boost!